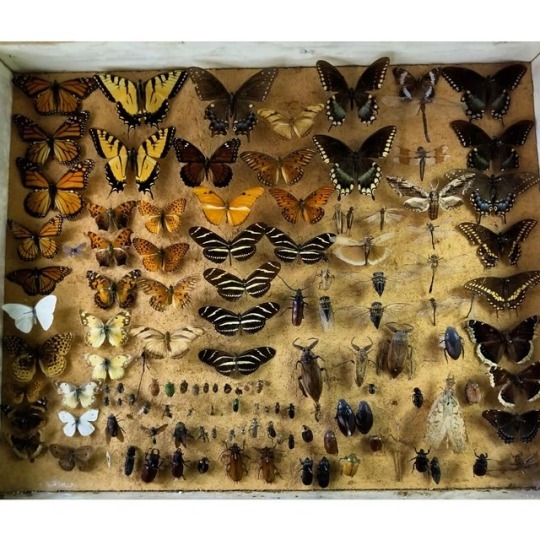 Check out this insect collection from 1967! They were personally collected by the late Dr. Dean Axelson, the founder of Ontario’s Archaeological Society! We added a large portion of his estate to our museum collection several years ago. 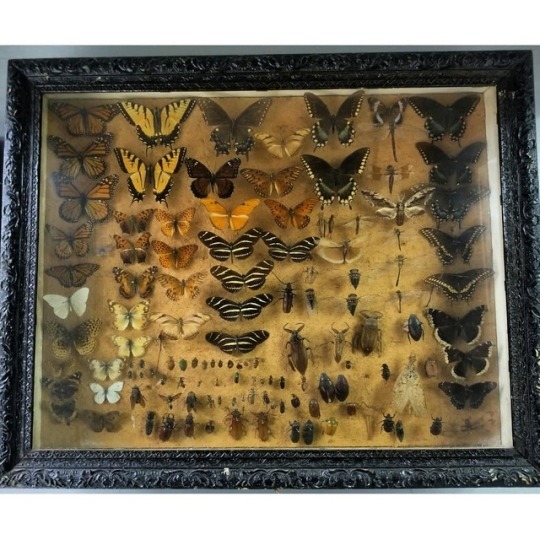 Most of the specimens were antiquities but he also loved his entomology! These are on display at the Prehistoria Natural History Centre (#PNHC).